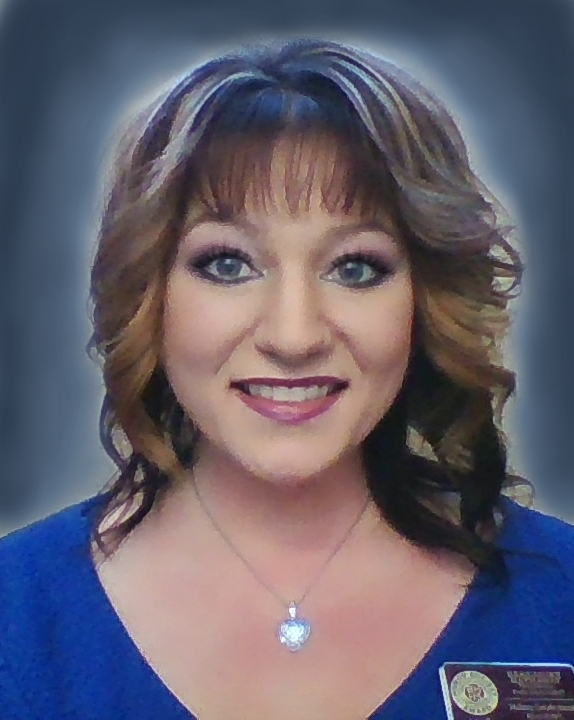 Melissa Goodermont is one of the most dedicated and committed real estate agents in the Antelope Valley. With over 15 years of experience, she has closed over 874 transactions and counting! Her customers continually comment on her warm personality and personal commitment in making their real estate transactions a pleasurable experience. Not only is Melissa a REALTOR®, she is a Broker Associate. Melissa is a member of the Greater Antelope Valley Association of Realtors® (GAVAR), the California Association of Realtors® (CAR), and the National Association of Realtors® (NAR). She is also eCertified and is a Certified HAFA Specialist. Melissa earned a Bachelor of Science in Business Administration with an emphasis in Financial Services from UNLV. She stays current with the economic factors, which influence our local real estate market. As a resident since 2002, Melissa is an enthusiastic member of the community and enjoys ballroom dancing, cooking, baking, cake decorating, and showing clients the best that the Antelope Valley has to offer. If you are looking for integrity, professionalism, knowledge, experience, and personal service in a real estate agent, Melissa has them all. Does your future require counseling in the sale or purchase of real estate? We highly recommend you contact Melissa Goodermont at (661) 733-8182.